Log hours for projects and tasks. Know more on how to log hours for projects and tasks. To log hours for a project you will need to use the task tracker on top of your page. You will need the following permission to have access to this feature. Next enter the description of the task you are working on. Next you will need to select the job code for the project. The job code is optional and you can always add it later. 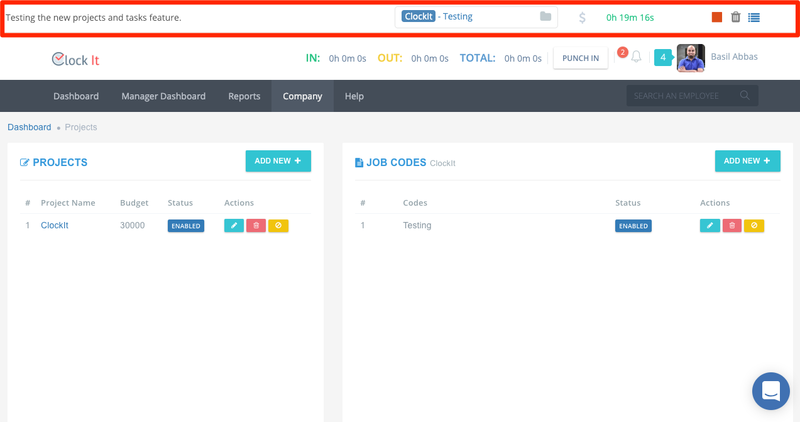 You will only be able to see the job codes for those projects that you are a part of. If you do not find the job code, your admin must add you to the project. Select if you would like to make this task billable. Now click on the play button to get the timer started for the task. Once finished you can click on the stop button. To discard the task that you have started, click on the delete icon. 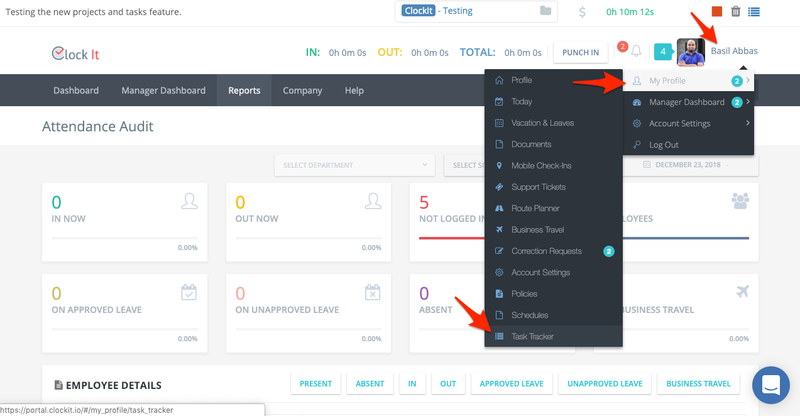 At anytime if you would like to see the tasks that you have logged. 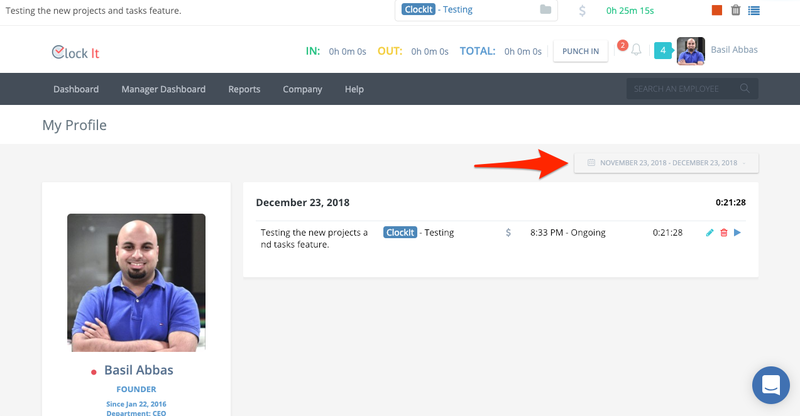 Click on the tasks list icon on the right. 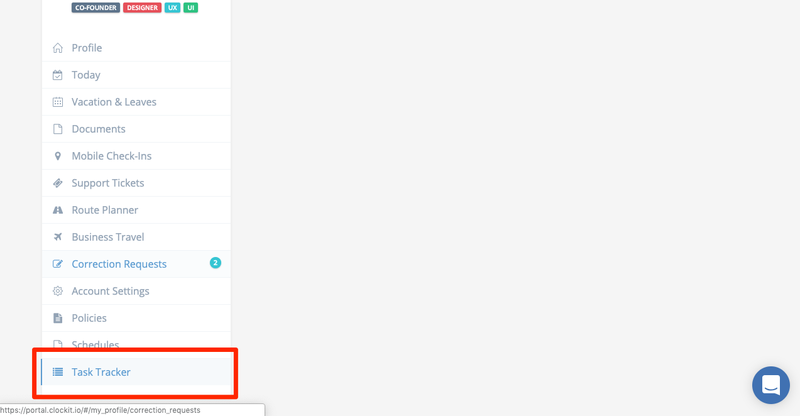 You can also access the tasks list from the profile menu. 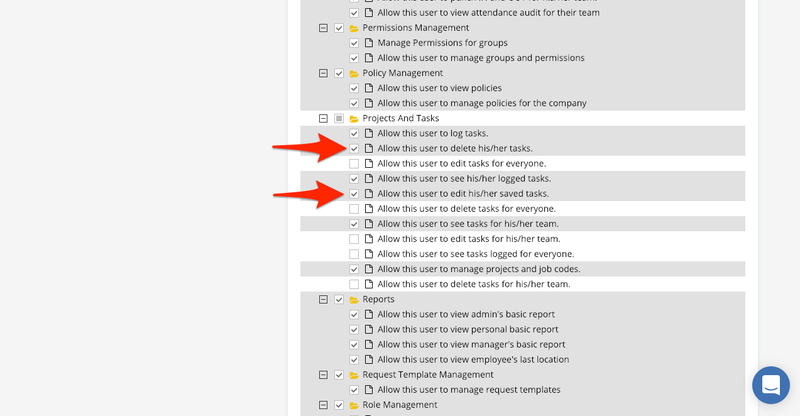 If you are unable to see your list, ensure you have the permissions set. Make sure that the date range is selected correctly. Now all your tasks will show on the task list. 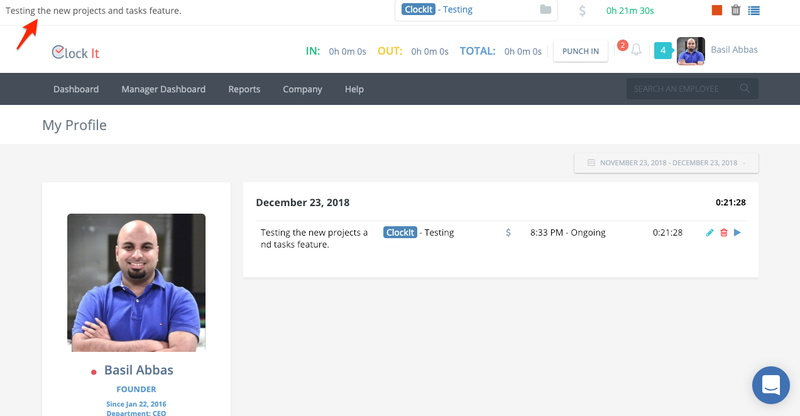 If you would like to make a manual entry to the task list. Click on the manual icon and enter the date and time accordingly. Once done, click on the play button to save your manual task. 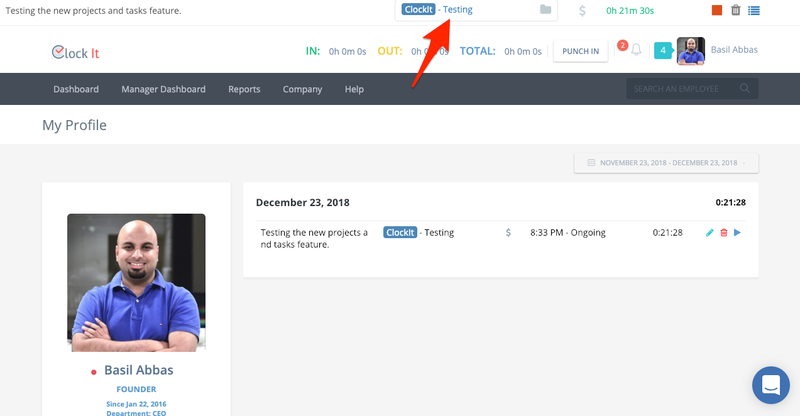 If you would like to restart a previous task, click on the play icon in your task list. 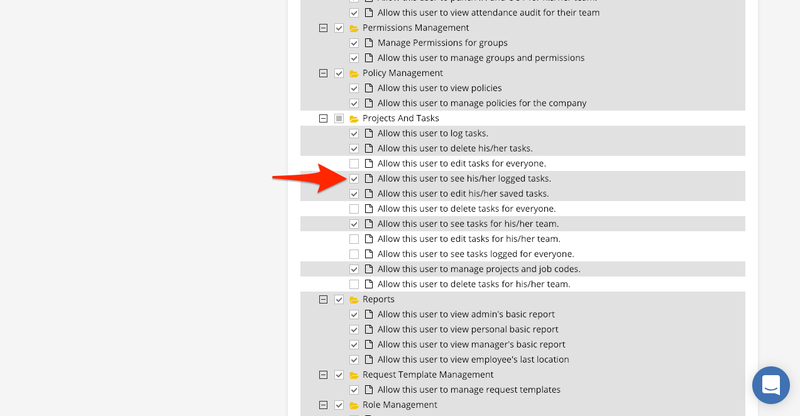 If you would like to edit or delete your tasks, click on the icons in the actions column accordingly. 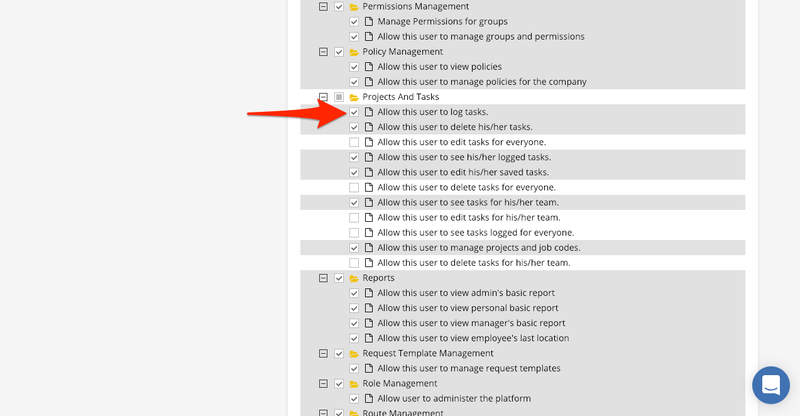 NOTE: To edit or delete a task you will need to have the permissions. These are set by your admin.